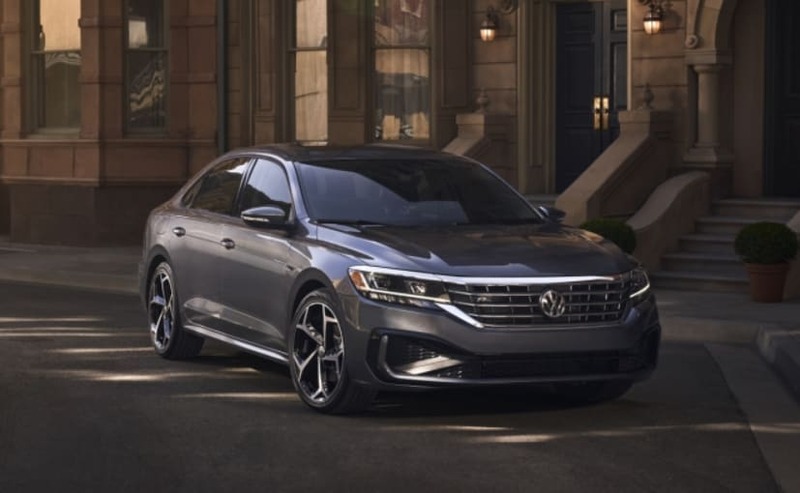 The new 2020 Volkswagen Passat sedan has finally made its public debut at the ongoing North American International Auto Show a.k.a. Detroit Auto Show. The US-spec, new-generation Volkswagen Passat comes with a bolder design, new and updated technology, and enhanced convenience and driver-assistance features. 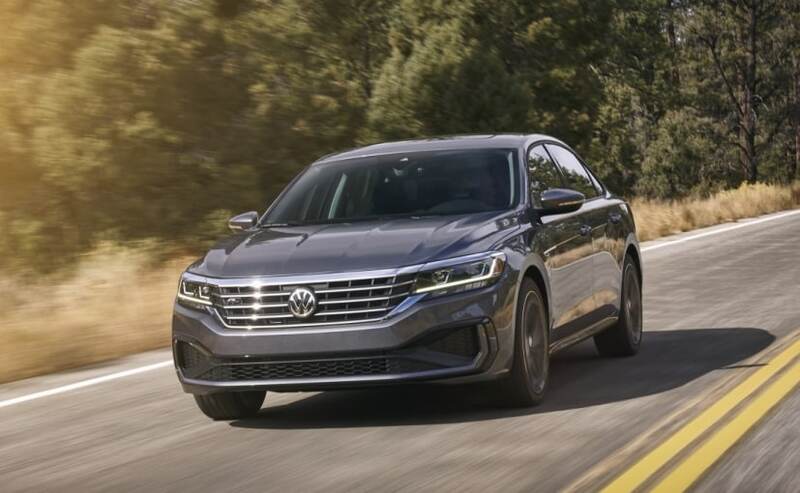 While the 2020 model retains the underpinnings of the previous-gen Passat, the car has definitely gone through a major makeover in terms of design and styling. 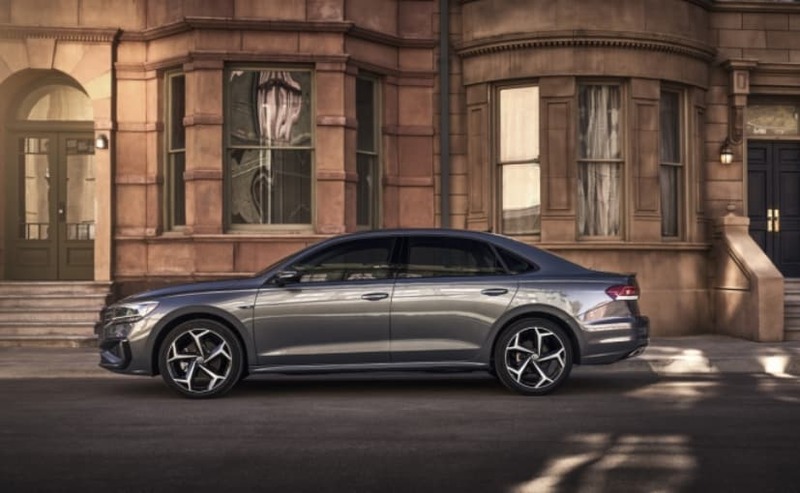 The 2020 Volkswagen Passat will be available in four regular trim levels and a launch-only Limited model. It is expected to begin arriving at U.S. Volkswagen dealers in the Summer of 2019. 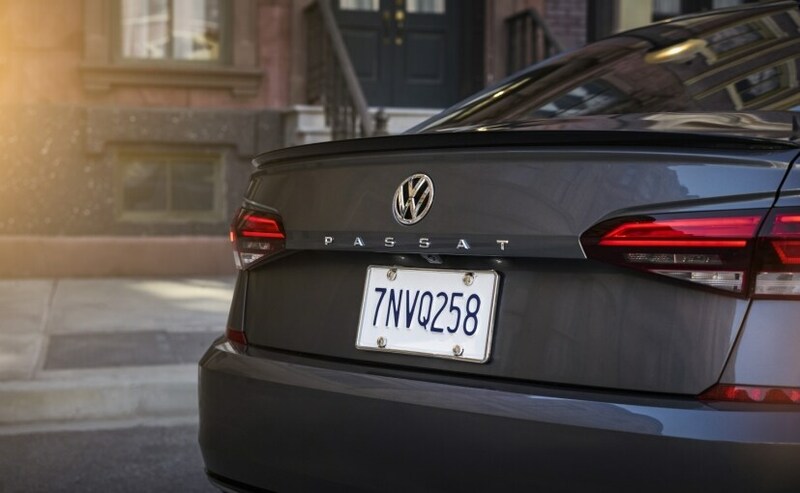 Talking about the new-gen model, Scott Keogh, CEO of the North American Region, Volkswagen said, "Passat is the only midsize sedan to offer German driving dynamics at an affordable price and has long resonated with buyers for its combination of comfort, reliability and driving dynamics." He further added, "With this new model, we've stepped up the style factor and upgraded the technology to make it even more attractive. In addition, we've made desirable convenience and driver-assistance features more accessible." Visually, the new Volkswagen Passat comes with an all-new face dominated by a new wider grille, flanked by new horizontal headlamps with double barrel LED projector headlamps, and integrated LED daytime running lamps. Also, the chrome slats at the top and the bottom create the impression of a single element. Other visual changes include an aggressive bumper with a wide central airdam and a revised hood with muscular character lines. Other exterior updates include Standard 17-inch aluminium-alloy wheels, along with optional 18- and 19-inch wheels, LED taillights, and a more prominent Passat badging that runs the width of the trunk lid. The cabin too gets a new design, with a bit more upmarket styling and a host of upgraded technology. VW has used new colours and premium materials for the interior, which comes in 3 trim options. Volkswagen's V-Tex leatherette and Nappa leather seating surfaces are available in addition to the standard cloth seats and offer four colour options. The cockpit has a more horizontal flow with wide air vents that flow across the dash, a new instrument panel, and a new glass-covered infotainment touchscreen display. The Passat also comes with standard Volkswagen Car-Net loaded with Apple CarPlay, Android Auto, and MirrorLink, while the top-end model also features the Fender Premium Audio system. The 2020 Volkswagen Passat also features a bunch of driver-assistance technology. The standard offerings include - forward collision warning and autonomous emergency braking (front assist), with pedestrian monitoring, and blind spot monitor, and rear traffic alert. Other features include - Adaptive Cruise Control, Lane Keeping Assist, and Parking Steering Assistant (Park Assist) including Park Distance Control. Passat also offers a combination of both passive and active safety systems including the Automatic Post-Collision Braking System. Under the hood, the new Passat continues to be powered by Volkswagen's 2.0-litre turbocharged and direct-injection TSI engine. The motor offers a maximum of 174 bhp, but it now develops an increased torque of 280 Nm thanks to a new torque converter, combined with new software. The power is taken to the front wheels via a six-speed automatic transmission with Tiptronic.